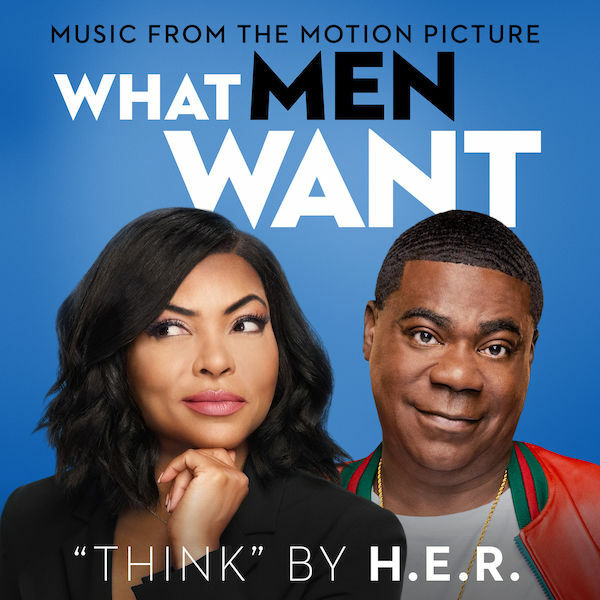 This weekend saw the release of the Taraji P. Henson-led Want Men Want (a…remake of the Mel Gibson flick? ), and that will in turn be followed by a soundtrack of the same name. Leading said soundtrack is a soulful ditty from (Grammy-nominated artist) H.E.R. titled “Think,” a chill cut that can be streamed in full below.